Please note that this group is under the same rules as the forum and Skype group. These rules also apply to any stickers or audio messages you may send. Breaking any of these rules could get you booted from the group. This telegram's been blessed by the forum sqrl. How do Telegram accounts work? Do they work like whatsapp? 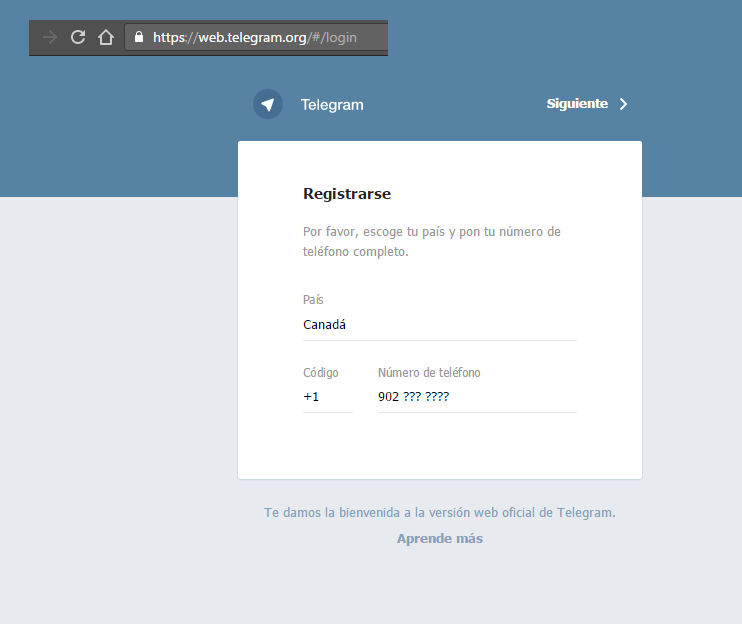 Or you don't need a phone number to register in Telegram? You do need a phone number. Though it would seem that unless you have that persons number somehow already in your contact list (and vice versa) you can't see their number (and they can't see yours). Aww... 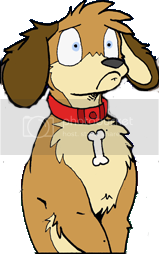 I still wanted to stay anonymous while using Telegram. No one else can see your phone number unless they're in your phone's contacts. It's like using your email to sign up for Skype. There's no expiration date set on the invite link. I meant to reply, too. It asks if I want to open Telegram, then takes me straight to the group. I might sign up for this, but i'm not comfy with putting my phone number on these things. do you need to use your phone number? Huh? What's the problem? You might need to select your international prefix or write the whole number (+00 01 666666666), (+01 666666666), US (666666666) or something like that, I don't know how it works for Canada. Yes! I had to add +54 to my phone number. You must use international phone number. 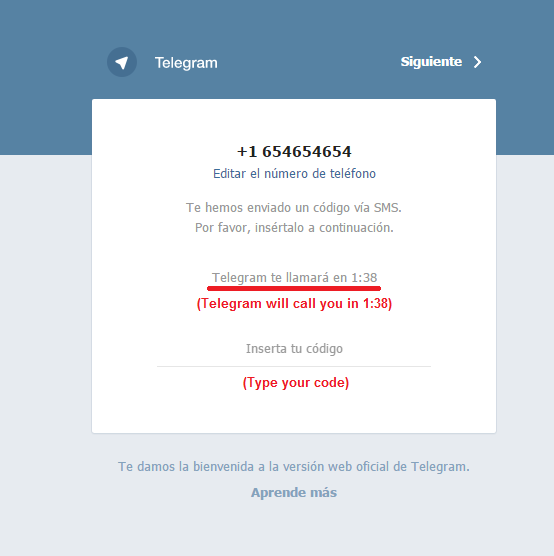 Did that, but then Telegram somehow assumes i'm using a Argentina number. Your international prefix should be 1, then 902 for nova scotia and then your number, the 00 is to dial an international number. EDIT: Found out the reason why, but this is very strange ~ the system doesn't understand our house number. I'll have to fix this some other time. And if that's the case, they don't exactly specify that you require one, either. they say it works with computers, phones and other devices. Well yes but it's still a mobile messaging app... Also what it's [Current Year] how do you not have a mobile phone!? Yes, not everyone needs (or wants) a smartphone. Age isn't any sort of indicator of one's needs or desires and to suggest something is wrong when an adult has made a conscious decision on their technology (or to outright put them down for it) seems neither respectful nor civil. I'm not saying it's wrong or am putting him down for it, it's just not common and surprised me a bit. GC, if you've solved the whole Argentinian number thingy do you see a screen like this? Maybe they'll call that number. Well, no. They are calling a number i can't reach. Isn't someone suppose to answer? Yes, you'd need to answer and they'd give you a code. The best i can do in this scenario is use someone else's mobile number to confirm the code. As long as the only reason they are using it is for verification purposes. People are jumpy when it comes to giving out phone numbers online around here. I'm probably going to go ahead and just ask for someone's number this Thursday to see what happens. But i'm going to see if i can find a way for this to work. Can you change your login information after you do that all? EDIT: Unfortunately i have to stop using Telegram. it keeps notifying the owner of the number i borrowed for my logins to Telegram, and even with the settings off, it keeps doing it. I also can't change the phone number for some reason on my desktop app, but it looks like it can be changed on the phone itself, which i can't do since he's at work. Trying to find a way around this, but I can't let the owner keep getting notifications from me at this point. i'll try to get this working some other way in the future. Aww... I hope you work out how to make it work! I wanna see ya there! I used TextFree back in like 2011 when I had friends in other countries that I wanted to text (you know, back before the widespread usage of smartphones and cheap data plans). I liked it a lot and it made for a good throwaway number when I needed one for things like this. Got a number, but it doesn't seem to know what country it's from. Tried it as both USA and Canada. In the US, our telephone area codes are typically tied into our zip codes. That feature is really so you can select a number that sounds like it would be from your area, so your friends don't look at something like a (212) area code and think, "Who is texting me from New York?!" So how active is the Telegram group? Is Telegram similar to IRC or a Skype group message?